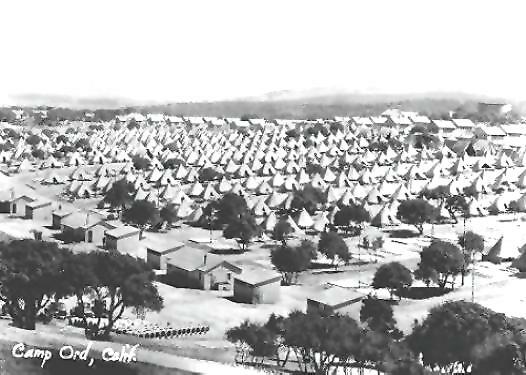 Military Bases and Camps are either built to last a few years or sometimes even decades. Most of the time when the mission is over, the base is shifted to a new temporary home. 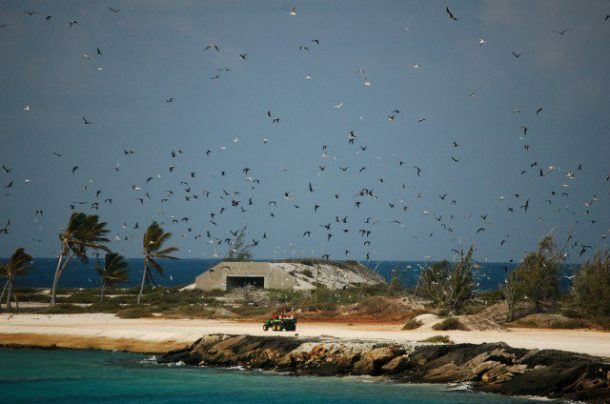 Here are 10 military bases that were abandoned and interestingly, some of them still exist. This base was previously the Royal Air Force station used by both Britain and the US during World War II. 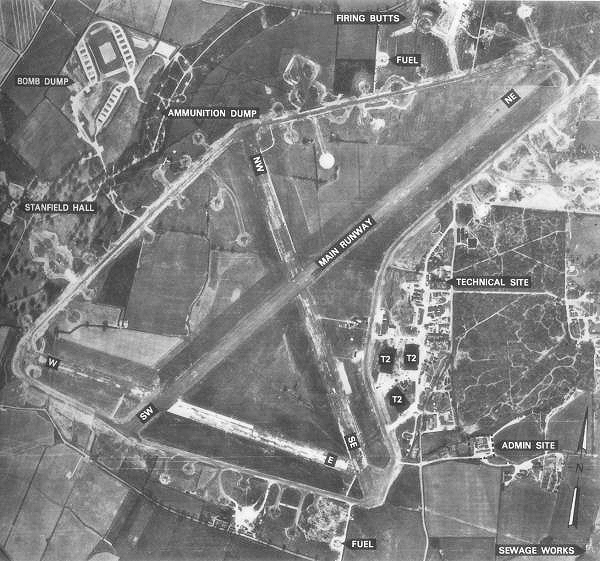 The airfield is situated about 11 km, south-west, from Norfolk, England. 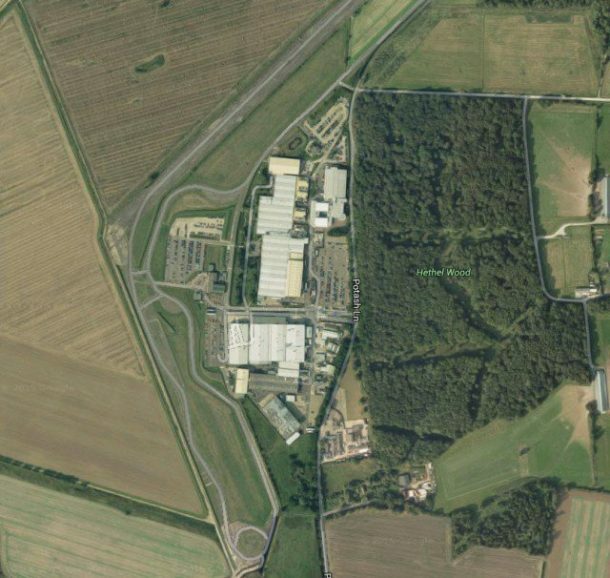 The property is currently owned by Lotus Cars. Lotus Cars acquired the land in 1966 to build a factory and to transform the runways and taxiways into tracks for their test drives. The remaining runways were rebuilt into roads or turned back to agricultural lands. Have a look at these aerial photos. This was once an underground naval base in Balaklava, Crimea present in Russia today. During the Cold War, it was a top-secret submarine base. Stalin directed the armed forces to find a location to keep submarines for a retaliatory nuclear attack. The ideal place was found in Balaklava, which was immediately classified. 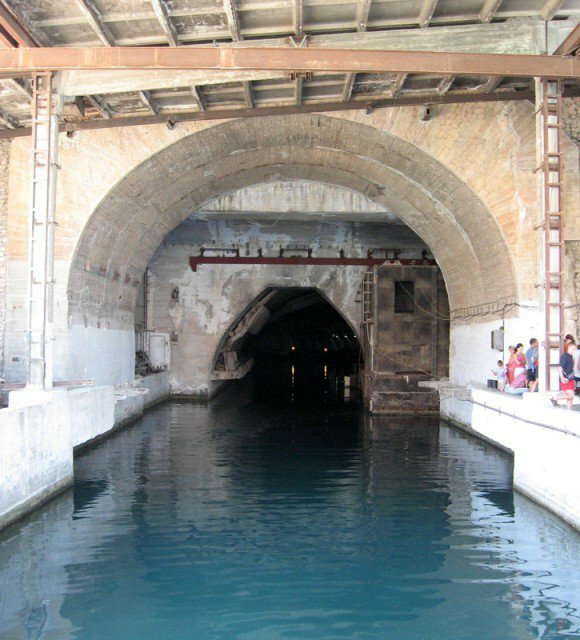 It is located inside a narrow inlet that is 200–400 m wide. This inlet keeps the place safe from both the storms and spies as it cannot be seen from any angle. As the Cold War ended, the base was closed and left unguarded. 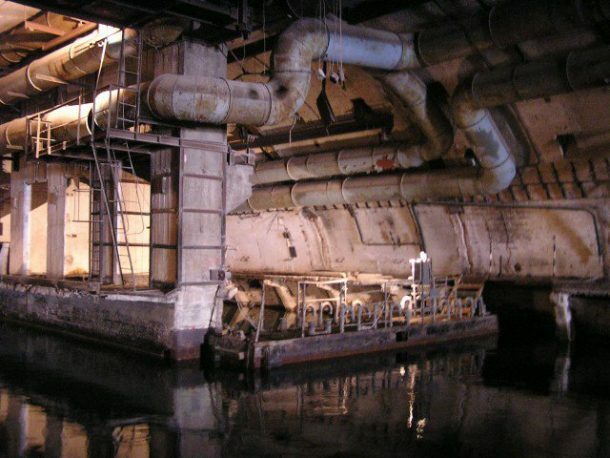 In 2000, the abandoned complex was given to the Ukrainian Navy. Secretary of the Ministry of Defence of Ukraine turned it into a museum in 2002. At present, Crimea has been returned to Russia so it is still not clear what has become of the Balaklava base. These barracks were operational from 1940-1994 and was the largest military base of US at the time. Many of the old military bases either remain abandoned or were rebuilt to be developed into other infrastructure. 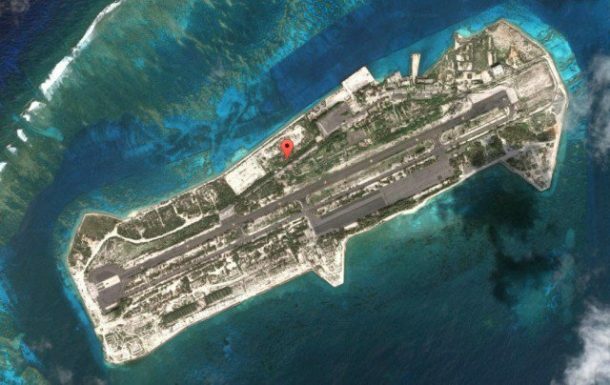 This atoll was controlled by the US Army for 70 years. It was a multipurpose base used as an airbase, naval refuelling depot, secret missile base, chemical weapon storage, Agent Orange base and testing base for biological and nuclear weapons. As a result, the base was environmentally contaminated and is still undergoing remediation. In 2004, the base was closed and the control of the building was given to the US Government. This airbase existed at the border between Bosnia and Herzegovina and Croatia and was the largest military base in Yugoslavia at the time and was also among the largest in Europe. The construction project was given the code name “Objekat 505” and took two decades (1948-68) and about $6 billion to complete the construction. The base was the main hub of military activities during the Yugoslav Wars in 1991. After War, the Yugoslav Army destroyed the runway by the use of explosives. 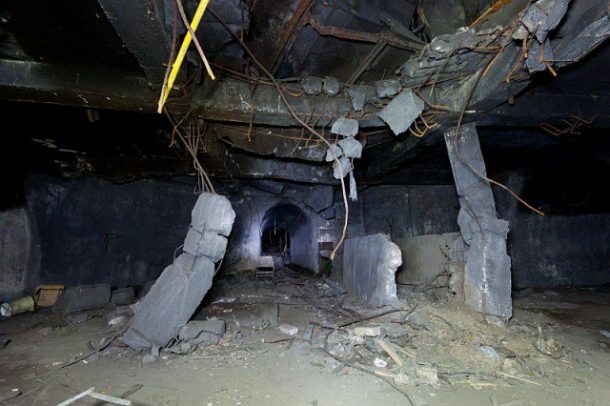 Furthermore, Serbian Krajina army completed the course of destruction of the facility in 1992 by detonating 56 tons of explosives to make sure no one else uses the base. The resulting explosion was so intense that it shook the nearby areas. The destruction and environmental damage has made it difficult to rehabilitate the airbase. 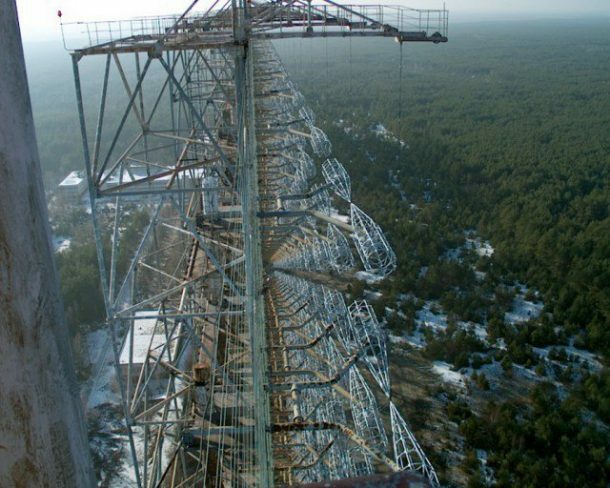 Soviets had an over-the-horizon (OTH) radar system in Ukraine named Duga-3. It was part of the early warning system and was operational from 1976 to 1989. There were two Duga-3 radars, one in Siberia and other near Chernobyl and Chernihiv. It was shut down in late 1980s and lies 30 km away from the Chernobyl power plant radius of alienation. 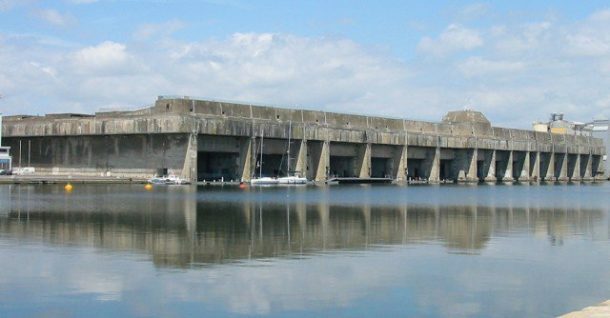 Before WWII, this base was among the biggest harbours of Atlantic coast in France. 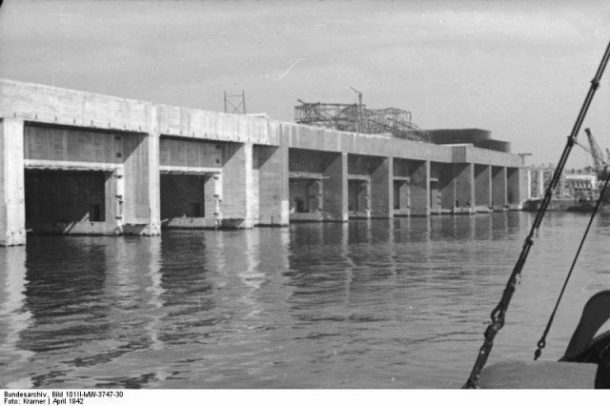 The Germans arrived at Saint-Nazaire in 1940 during Battle of France and used the harbour for their submarine operations. U-46 arrived at the base by September 1940 and in December, a team investigated the harbour to assess the possibility of making a military base safe from Britain’s air raids. 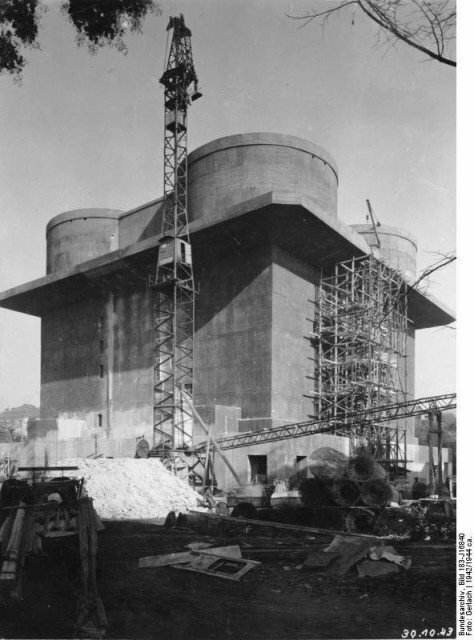 The construction was completed by 1944 and a fortified lock and anti-aircraft armament roof were built to keep the submarines safe. These were a series of 8 large towers first built in 1940. 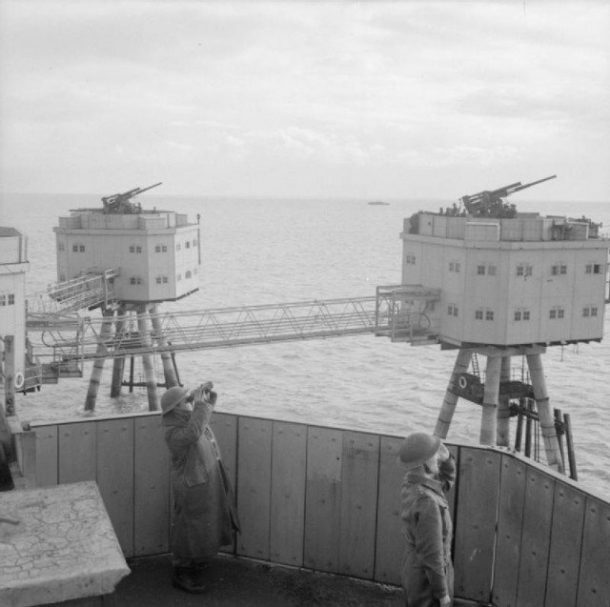 They were anti-aircraft blockhouse towers built in Vienna – 3, Berlin – 3, and Hamburg – 2. 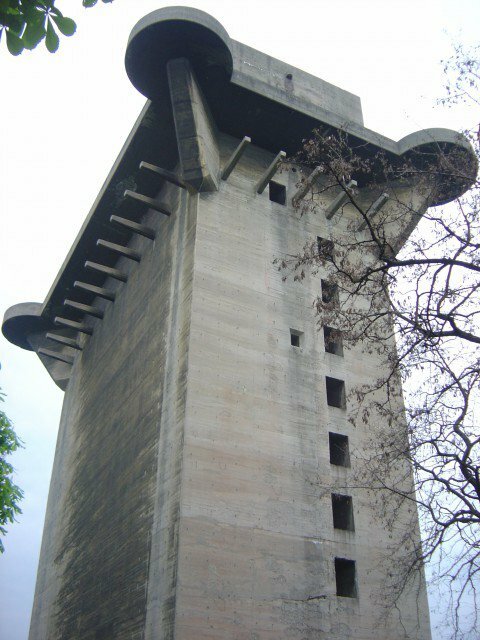 The purpose of these towers was to defend against the air raids the enemy nations during the WWII. 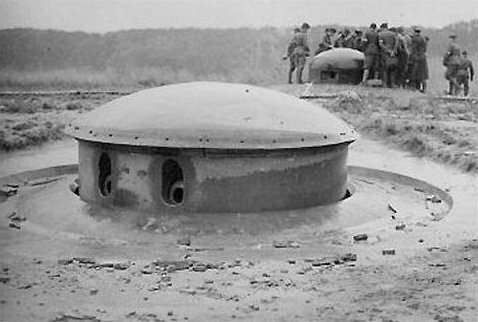 Not only this, they were also used as shelters in times of air raid. It is abandoned for now. This was basically a fortification of concrete, obstacles with installed weapons constructed by France at its borders with Germany, Switzerland and Luxembourg in the 1930s. This was made before the WWII. The purpose of this wall was to buy the French some time to mobilize their forces in case of a sudden attack and move to Belgium. 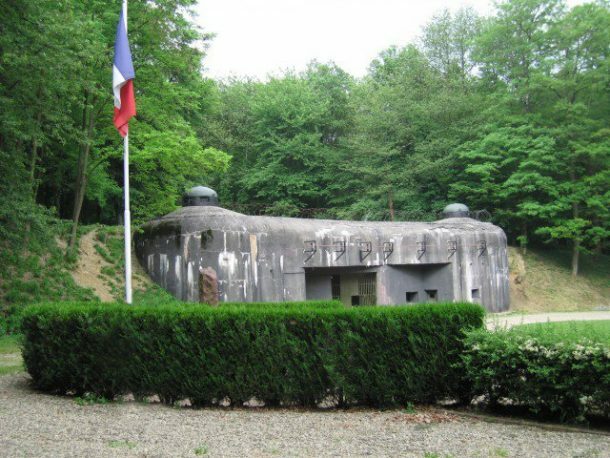 The Maginot Line did prevent a direct attack but it was pointless as the German army bypassed the line, entered Belgium and attacked from the rear. Poor French! 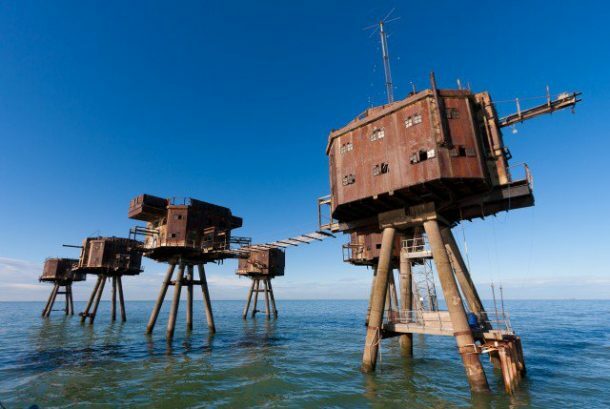 Maunsell Forts were tall towers built over Mersey and Thames estuaries as a defense strategy of England during WWII. 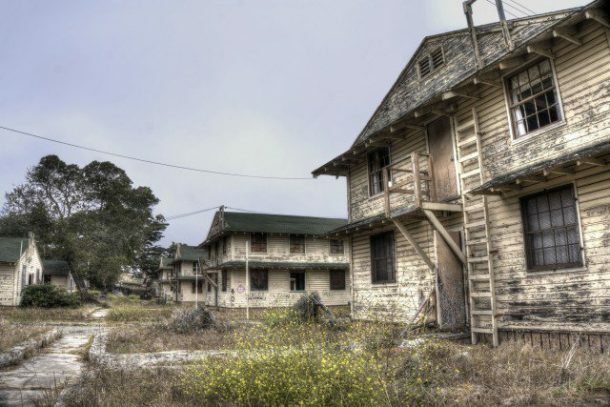 They served as bases for both army and the navy and were abandoned in the 1950s and were used for activities like the pirate radio broadcasting. The fort was later declared unsafe and as a result, it was abandoned again. 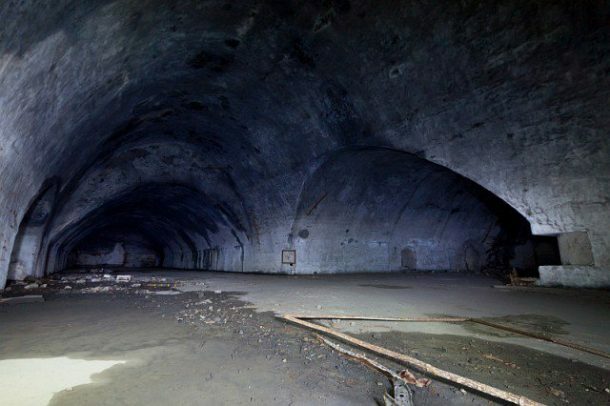 Did you like this list of top 10 abandoned military bases? Which is your favourite site that you wish to visit someday? Let us know!